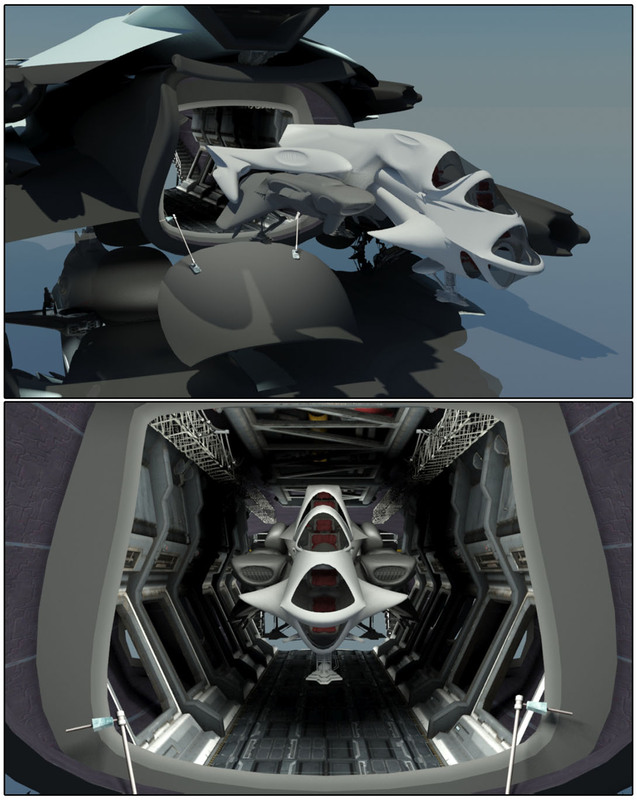 Here's another update on the new ship model, if anyone is interested. This is the planetary exploration vehicle. The Bargeist have no friends! The cats probably don't need any friends either while they're being hunted. Those dogs couldn't find a prick on a cactus! Even Riddick Q. Loss can see that girl hiding back there, geeeesh. Plus those big cats would make short work of the hounds anyways. That's a good one Dizz! Well she hasn't has a shot at Liam yet. That's what she's looking for.